Palo Alto bed and breakfast travel guide for romantic, historic and adventure b&b's. Browse through the iLoveInns.com database of Palo Alto, California bed and breakfasts and country inns to find detailed listings that include room rates, special deals and area activities. You can click on the 'check rates and availability' button to contact the innkeeper. Palo Alto has often been described by people as a university town. Since Stanford University is located in this city, there is truth to such observation. However, Palo Alto actually offers more than just an environment suitable for academic activities. In fact, Palo Alto bed and breakfast inns are often filled with tourists who want to see the city's best sights. 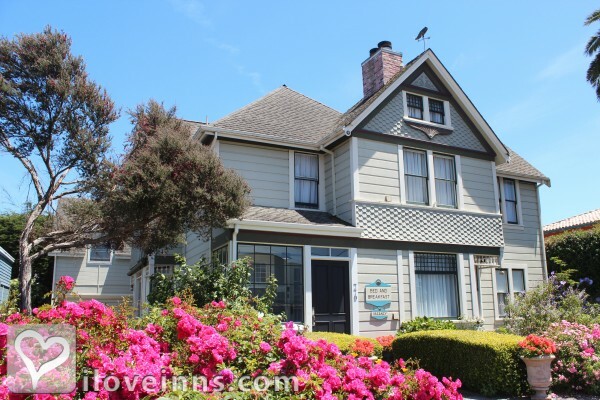 Tourists who come to the city usually do not miss Lucy Evans Baylands Nature Interpretive Center, the Elizabeth F. Gamble Garden, and the Stanford Shopping Center, which is near to many Palo Alto bed and breakfast inns. Of course, tourists also visit sites which Stanford University has become famous for. These happen to belong to the most well-liked spots in Palo Alto. These include the Memorial Church and Professorville. To further get an idea of how the city got its reputation, a visit to the Palo Alto Research Center would also help. By Hotel California.